A newly refurbished serviced 35 office building, located on Widnes Business Park, an established commercial area in Widnes. 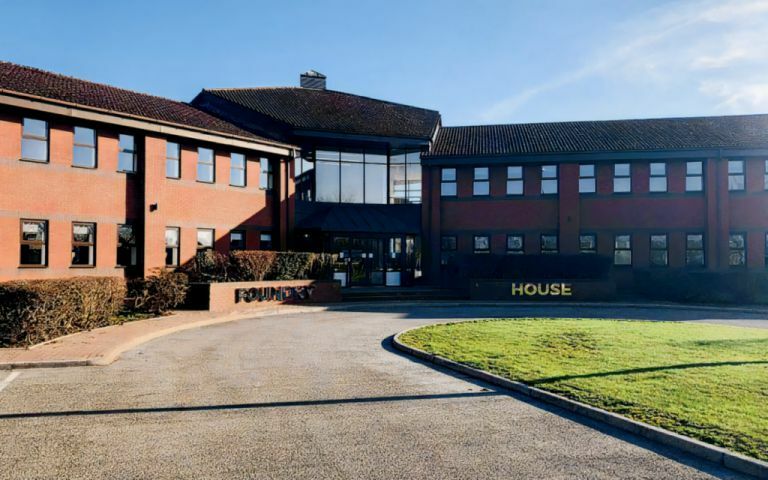 Our office space has not only been designed to offer great office suites, but to provide stunning and vibrant communal areas and facilities to enhance the whole working environment experience. Modern meeting rooms offer all the latest technology including interactive touch screen whiteboards, Skype and conferencing facilities along with complimentary tea and coffee for the more formal meetings and for the less formal meetings you could use a more social setting and take advantage of our fantastic break out area. Superbly located for easy access from Liverpool Airport, Widnes centre, the new Expressway and nationwide motorway network.